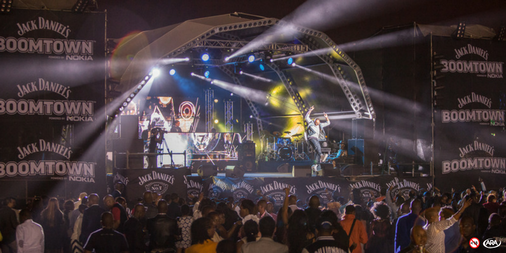 Recently announcing its comeback to the festivities of the Vodacom Durban July - BoomTown together with Jack Daniel’s has carefully crafted and selected entertainment set to take the biggest social event in Africa by storm come 01 July 2017. Recognised for providing the finest in hospitality at the Vodacom Durban July, and powered by VUZU AMP - Jack Daniel’s BoomTown yet again promises to be the optimum lifestyle marquee at Africa’s biggest horse racing event with a banging line up to match. Celebrating South Africa’s favourite musical genres, be prepared to experience music and whiskey at its finest as Mafikizolo, AKA, Cassper Nyovest, Riky Rick, Nasty C, Black Motion, Shekinah, Sketchy Bongo, DJ Fresh, DJ Shimza, Glen Lewis, DJ Capital, Du Boiz, DJ Milkshake, DJ Dimplez and DJ Vigilante and more rock the BoomTown stage! Experience fashion, hospitality and urban authentic lifestyle at its best along with the finest South African celebrities, biggest musicians live on uncle Jack’s stage, and the most vibrant socialites at this year’s BoomTown. A variety of hospitality packages are available for purchase at Computicket. 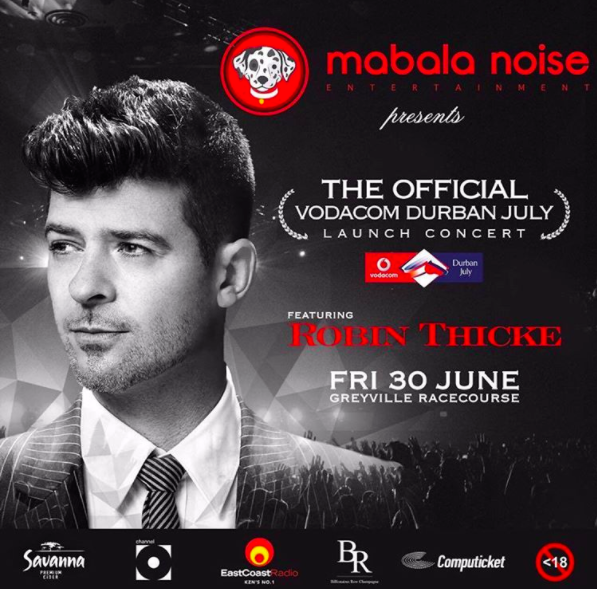 Ticket are available to the public for purchase from Computicket today!